Roadside coverage, a bit late! Posted on March 30, 2010 February 16, 2017 by Ian C.
Second, coverage for the car expired one year ago (as indicated on the letter), yet only now is coverage being offered! What about the last 12 months? Posted on May 9, 2007 February 12, 2017 by Ian C.
Coincidentally, Paul & Pauline are also British ex-pats, who lived within about 10 miles of me back in the 1980s (near Bath)! 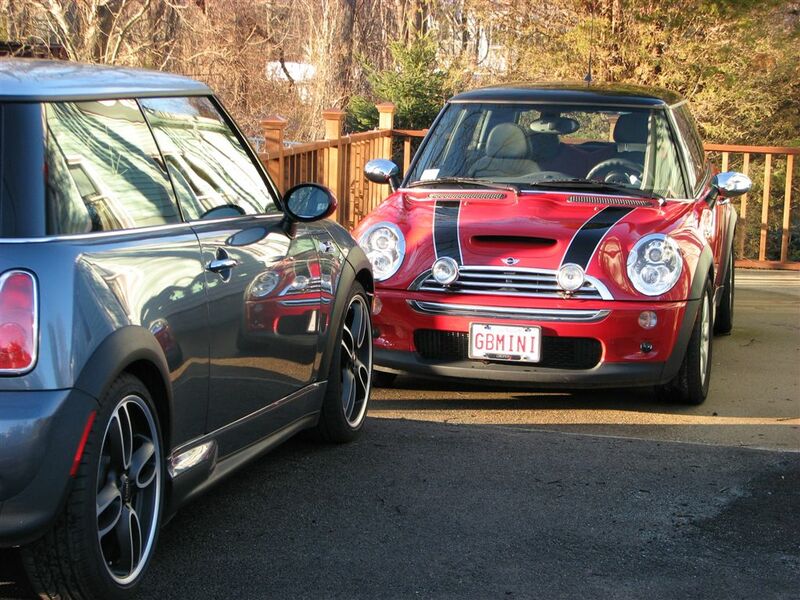 Hope to see you again next weekend, at the MINI of Peabody Spring Rally! 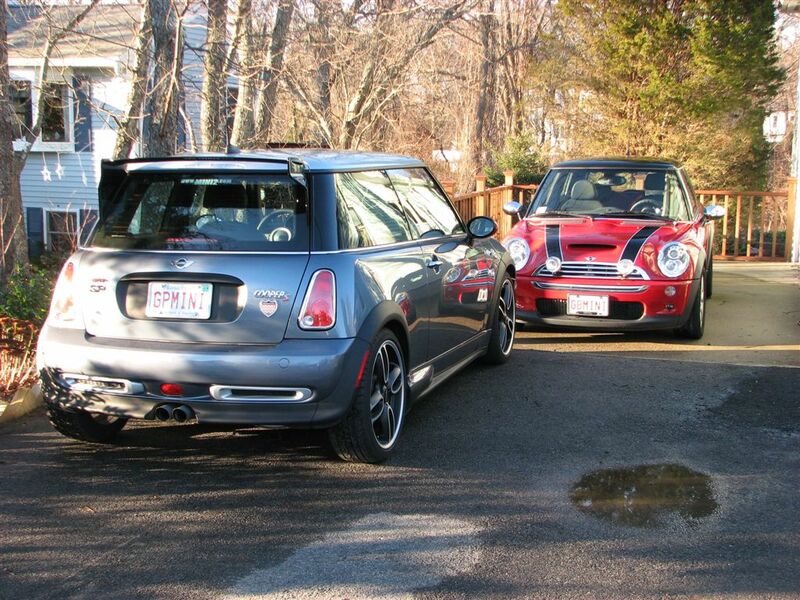 Saturday, heading back from Pasta For Pat and having recently been listening to Gabe on WhiteRoofRadio singing the praises of the BMW Z4 M coupe, what passed me on I93 north of Boston but that very car! Today, while I was meeting Paul & Pauline, tech Kevin introduced me to Robert – who had come in to learn more about the cool looking MINI he’d seen at the weekend, while driving his Z4 M coupe! Posted on April 10, 2007 February 13, 2017 by Ian C.
This evening Margaret picks up her new BMW, and we leave behind both her old Audi and my ’05 MCSa! 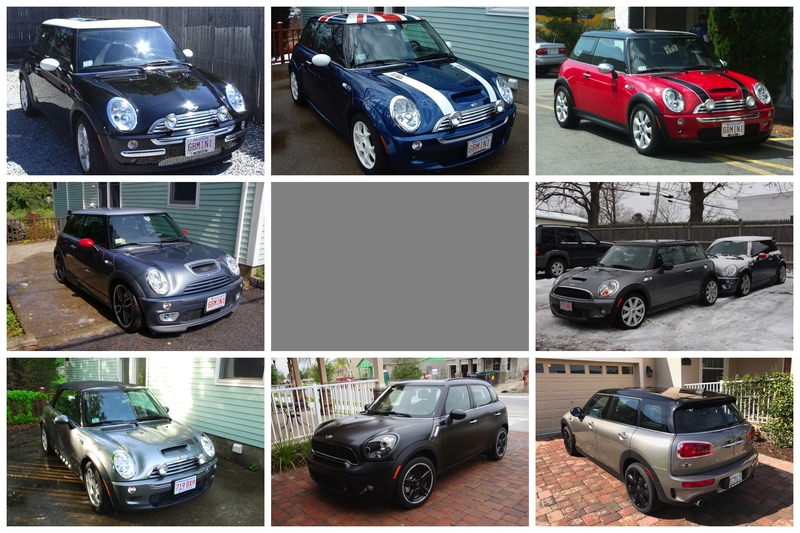 I haven’t needed two MINIs since I put winter wheels on the GP but I didn’t want to deal with private selling, so this way is simpler (and with the MA sales tax saving on the trade, I’m close to a no-win if I’d tried to sell, and it’s much less hassle). 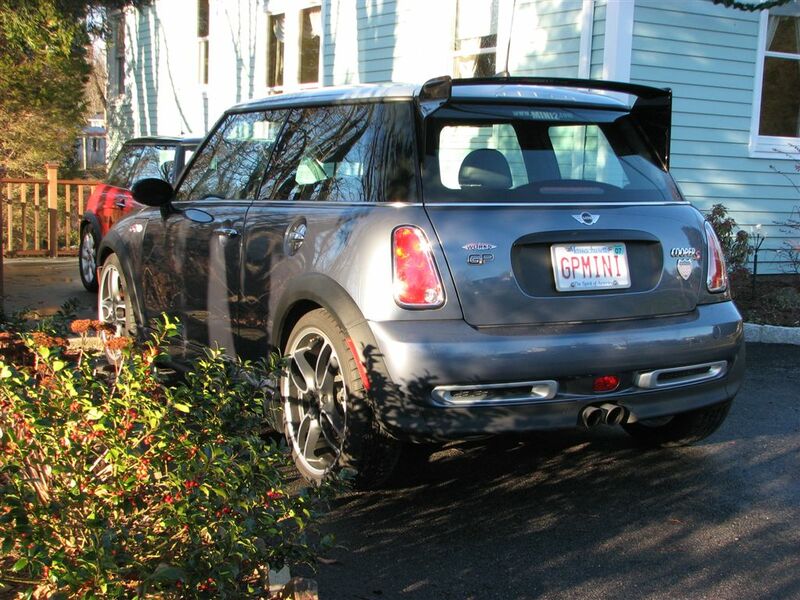 Posted on January 3, 2007 February 12, 2017 by Ian C.
Today, for the first time since the snow a month ago, I decided to drive GBMINI#3. Because I feel guilty leaving it parked up forever. The brakes were very noisy for a while, after sitting so long and getting rusty, and there was a sort of knocking/bumping sound from the back for a while – not sure if it was flat-spotted tires, or just the brakes rubbing. What surprised me most was the stereo – the $2500+ install in GBMINI is great, and has lots of nice (but not nauseous) bass … although GPMINI with the new Alpine head unit can’t match the bass, it does win on clarity – a bit like comparing the stock MINI system with the Harman Kardon version … so maybe I need to replace the Kenwood in GBMINI with another Alpine! 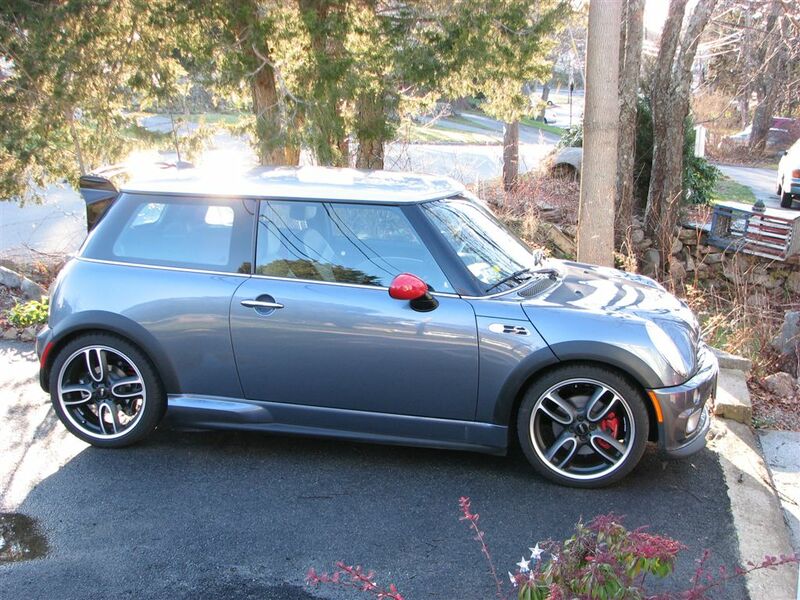 I did notice that it was smoother on the bump where a bridge is on my route home, so although the GPs suspension is amazing, it still can’t quite make up for the runflats (GBMINI is on 16″ non-runflats). Posted on December 16, 2006 February 12, 2017 by Ian C.